Enriching the community through performing arts education and entertainment. In Spring 1976, York community leaders came together to raise money and make plans for the renovation of both theatres. On April 12, 1980, the Strand Theatre reopened its doors with a gala performance by Ella Fitzgerald and the York Symphony Orchestra. 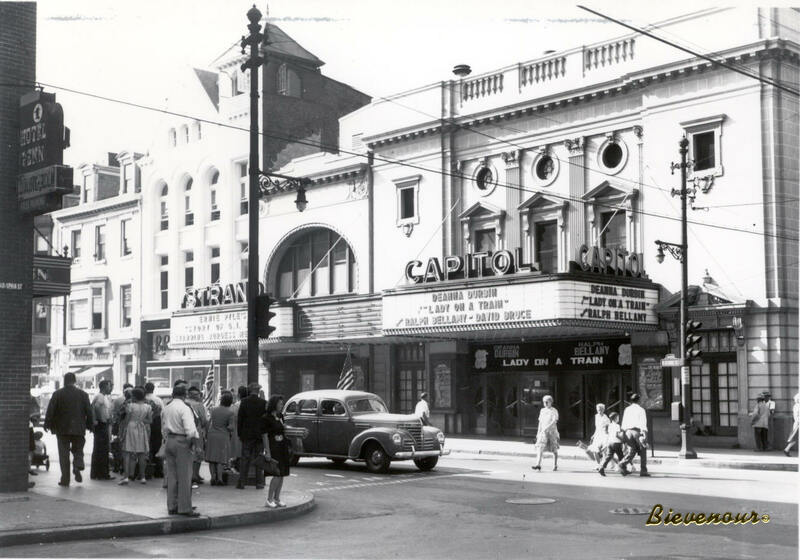 The Capitol Theatre reopened in May of 1981 featuring a fully restored 1927 Mighty Wurlitzer Organ. A two-year, $18.1 million renovation project was completed in September 2003. The renovation enlarged the Strand Lobby and expanded concession areas as well as added a balcony, new seating, and education space. $2 from every ticket purchased helps to maintain and preserve our historic theatres. 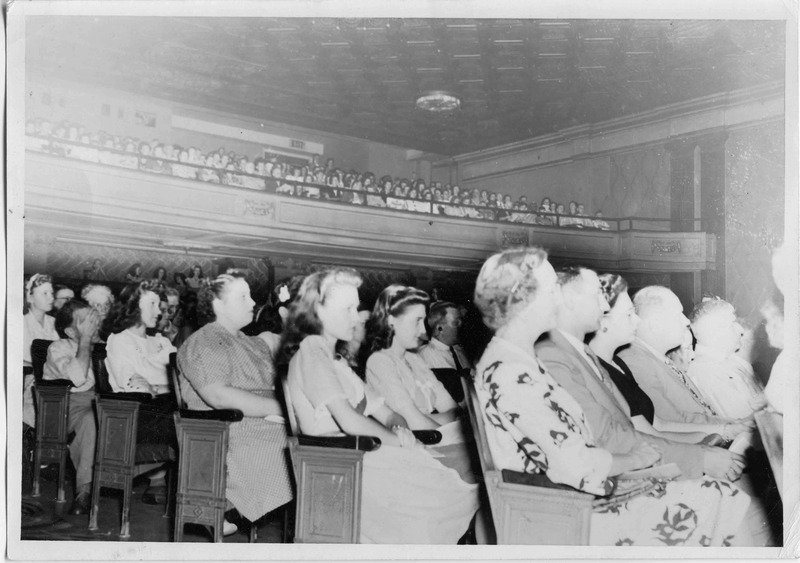 Donor support is also essential to the on-going preservation of our historic theaters.